EnCourage Institute for Teaching and Learning helps students with unique learning styles gain skills and confidence to succeed at school and beyond. Check out the Institute's summer programs. 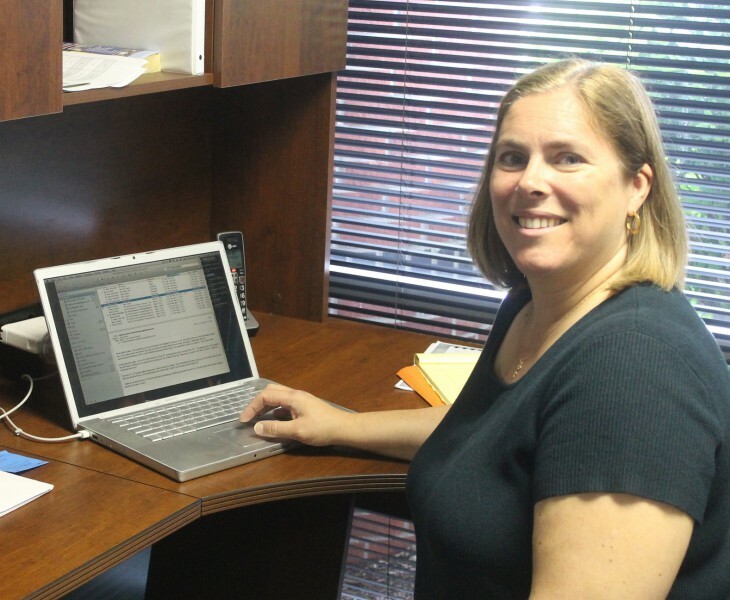 When Mary Rozendal considered founding EnCourage Institute for Teaching and Learning, it wasn’t just her passion for working with children or her background in child development, early literacy, special education research, or teaching at both the K-12 and university levels that clinched her decision. It was also her belief that not all children’s needs are being met at school that led her to open the Institute in 2007. 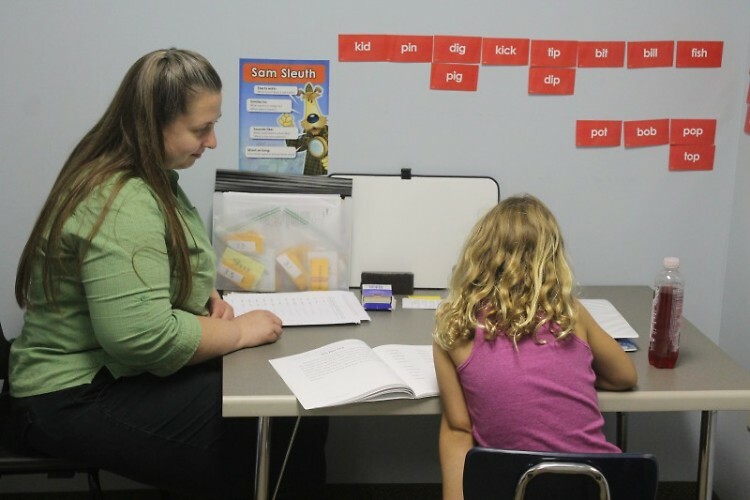 Along with a team of teachers, Rozendal offers a variety of year-round services including evaluations, educational therapy, specialized interventions, and tutoring. They currently serve about 50 students each week. Until recently, Rozendal was the only educational therapist in Michigan. She remembers teaching in Grand Rapids when our schools began practicing inclusion for the first time. Rozendal’s approach as Director reflects the views held by the Association of Educational Therapists, of which she is a member. She calls it a good fit because they look at brain-based interventions while taking into account the whole child. “So it's not simply reading, writing, and math,” she says. With 16 years of university research to her credit, Rozendal continues to seek out—and contribute to—the most up-to-date studies on brain processing and educational interventions, which she then incorporates into her own work with students. “They can see that someone who's labeled with dyslexia is actually processing the information differently,” she relays. She cites York University brain scan research that shows how certain types of developmental interventions are making structural changes in the speech processing areas of the brain, as well as reducing anxiety in the child. Families who seek assistance at the Institute are likely to have some sort of stress over the child’s learning difficulties. The student comes during her lunch hour twice a week for an intensive intervention. Within two or three weeks of working with Rozendal, her test scores had skyrocketed. Even though she has a year and half to two years of the intervention ahead of her, these improvements have given her hope.